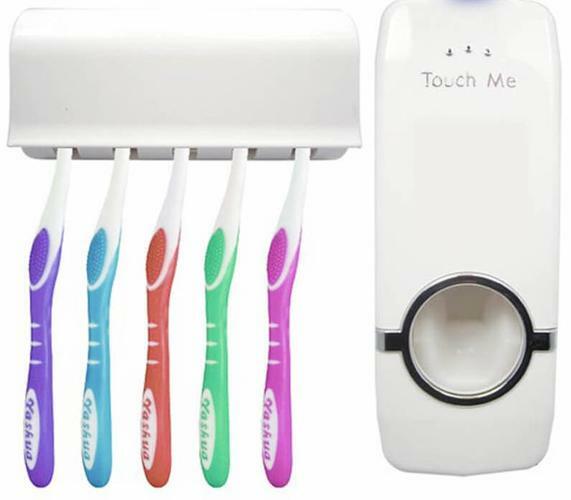 THIS AUTOMATIC TOOTHPASTE DISPENSER WILL SAVE YOU TIME EVERY TIME YOU WASH YOUR TEETH. YOU CAN ALSO STORE ALL YOUR TOOTHBRUSH IN THE CASE PROVIDED. Stop the kids from wasting the TOOTHPASTE! 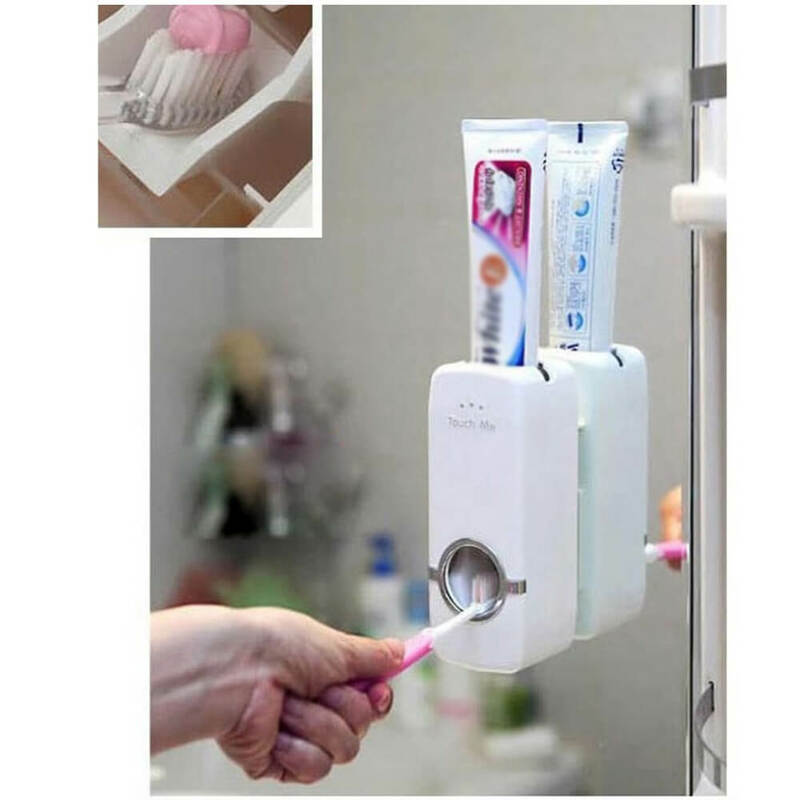 The simple product helps organise a toothpaste tube and toothbrushes in a neat and clean manner.